Needham Oil and Air was on time for the appointment to service my AC system. Did a fine job. We've been customers of Needham Oil & Air since 1986. We had an a/c problem this week and Bobby came today and identified the problem quickly....great service! 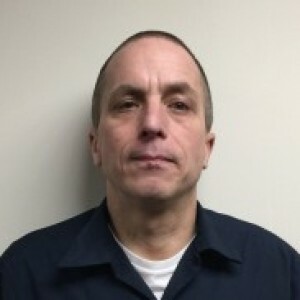 Jim G. did an outstanding job in cleaning and servicing the heating and air conditioning equipment. He is courteous, professional and well trained. I can highly recommend him as an asset to the Needham Oil & Air Service Team. Many thanks. Jim was great, so thorough, left the house spotless and was personable! Looking forward to next years tune up. Thanks Jim! Scott was attentive to my ideas on a project, and was efficient while careful in the work, taking time to route refrigeration tubes in best way through basement. Clean up was spotless. Positive. Needham Oil & Air installed our A/C several years ago and have serviced it since. Jim, the service pro, is on time, very professional, courteous, and thorough. Highly recommend. We've been customers of Needham Oil & Air for the last 17 years. They are always courteous, prompt and efficient. They get the job done! Jim is the best! Bobby arrived early, and was quick but thorough. 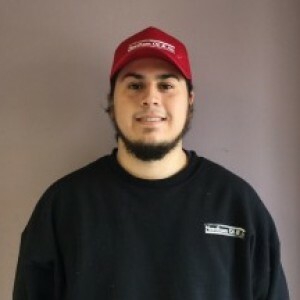 Rick has been servicing our systems for over 15 years. He always tries to find the most economical solution for us, and he is always honest about the state of our equipment. He must be great when even my wife looks forward to having him around! Jim was very helpful and informative. Quick to fix our problem and offered suggestions for future maintenance. Jim was fantastic - friendly, professional, and timely. He was careful to keep everything clean and cleaned up after he was done. Great job!